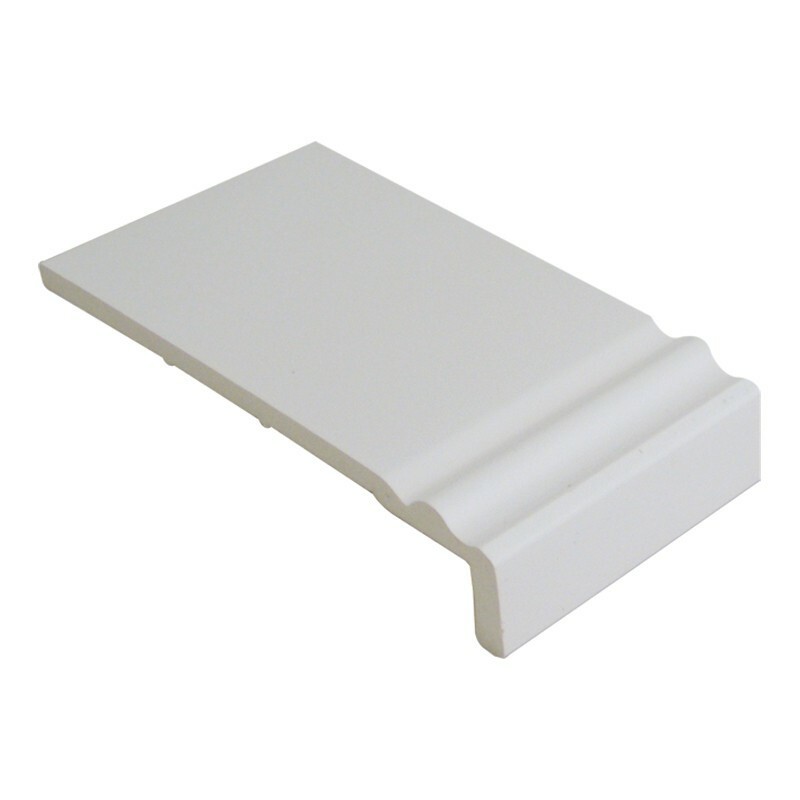 Floplast offer a range of roofline and window systems. Fascia boarding for use in both new build work, total replacement or refurbishment by covering existing timber. The range of fascia profiles includes Ogee Fascia Board, which offers an attractively designed alternative to the Universal Board. Suitalbe as fascia -refurbishment projects - install over timber support.